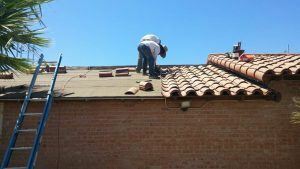 Tile Roofing Repair - Castile Roofing "Roofing Done Right!" 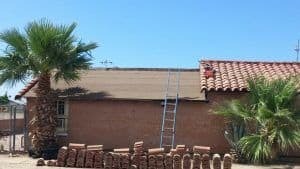 When In Need of Tile Roofing Repair Phoenix Residents Trust Castile Roofing! 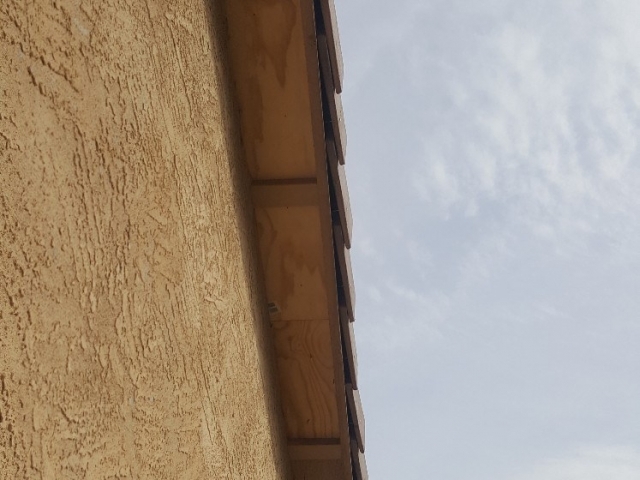 For longtime residents of the Valley, the importance of a well-kept roof is vital. 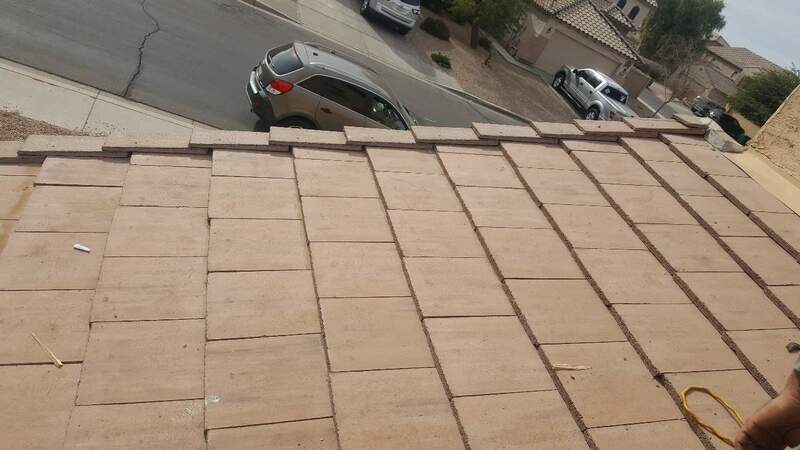 When Monsoon season hits, or when you use it to gaze at the night sky, or if we’re bombarded by hail again (like we were in ’10), having broken tile on a roof can be a pain. 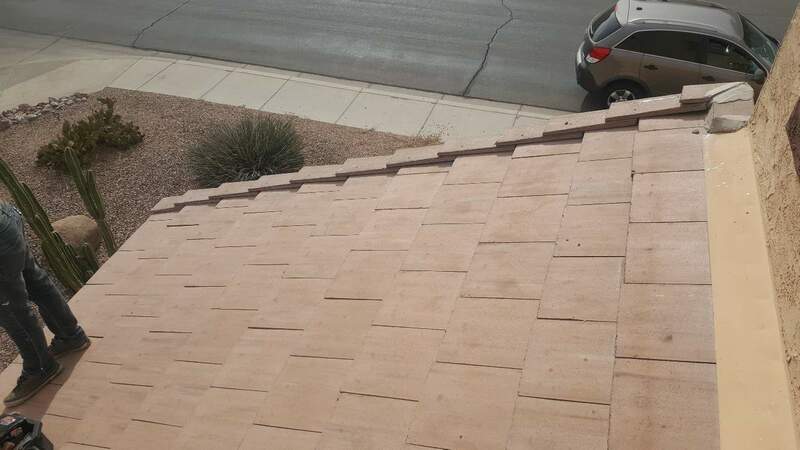 Thanks to us at Castile Roofing, we like to offer our Tile Roofing Repair service to Phoenicians Valley-wide! 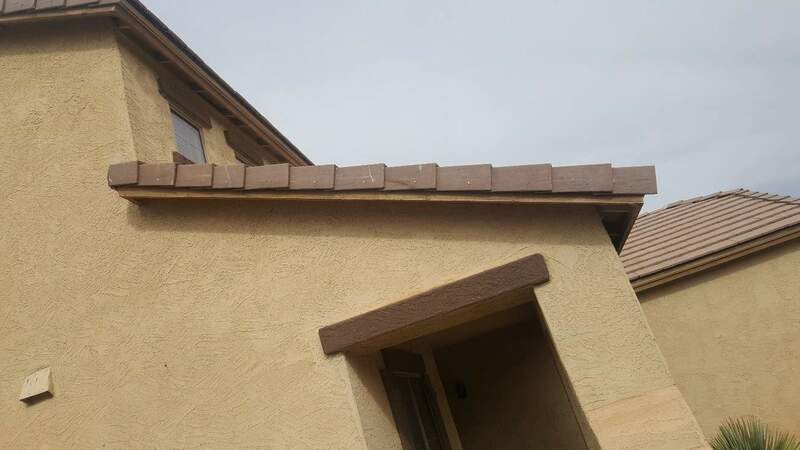 That’s right, if you’re in need of tile roofing repair, Castile Roofing will be willing to assist you. 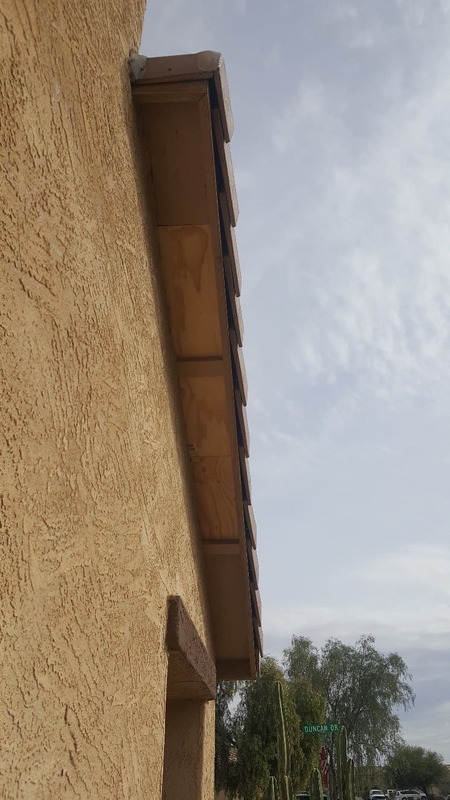 What areas of Repair does your company cover? We offer our services to all in need. It does not matter if you are residential or for a business, we welcome any customer. 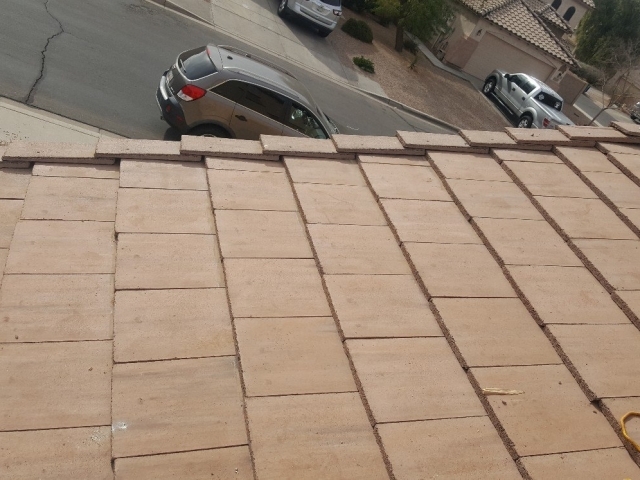 Based on the customers’ situation, we can handle replacements of a few scattered tile or if need be, repair the roof itself. Simply contact our store and we will offer a free quote when you contact us. Click here to get the process started. the job done expediently and efficiently. 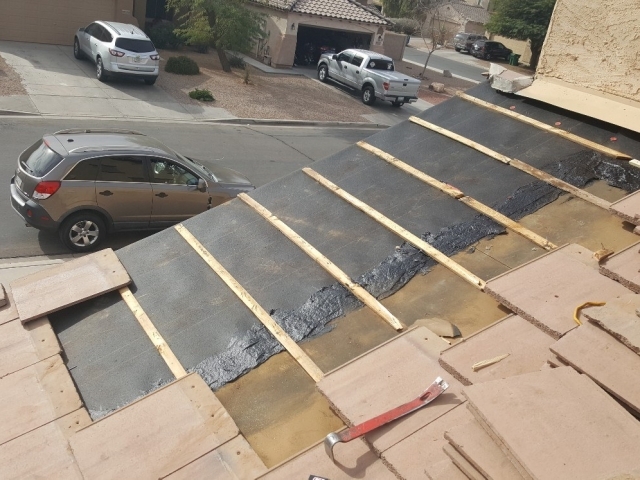 They would do the majority of repair/construction while you are in the freedom and comfort of your own home. 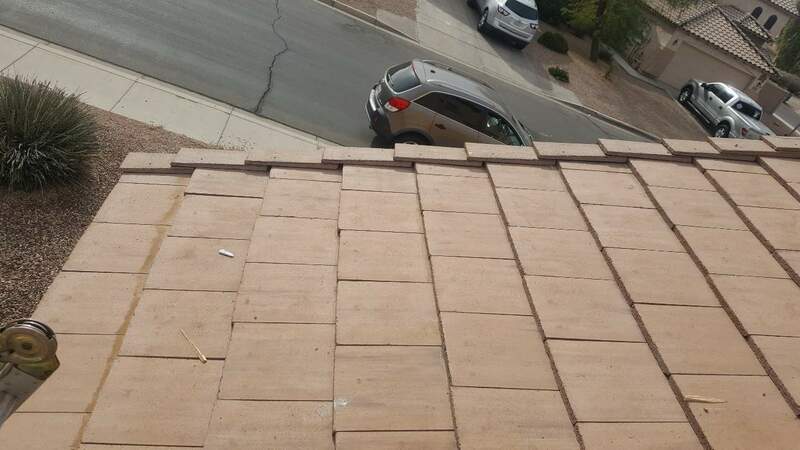 No need to get yourself injured when we can help make tile roofing repair done for you. 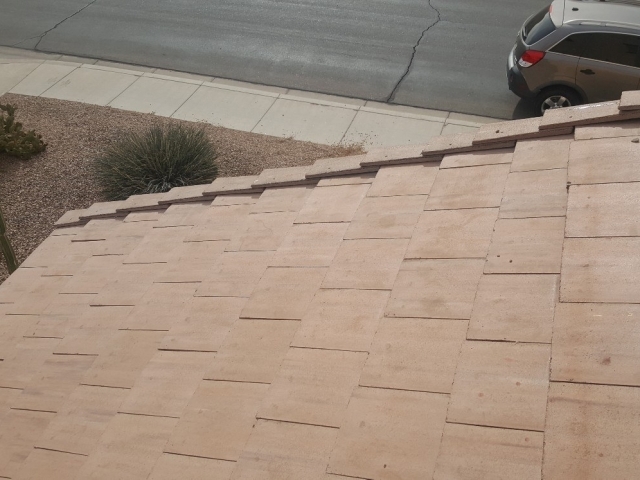 What makes Castile Roofing the ideal choice for tile roofing repair? 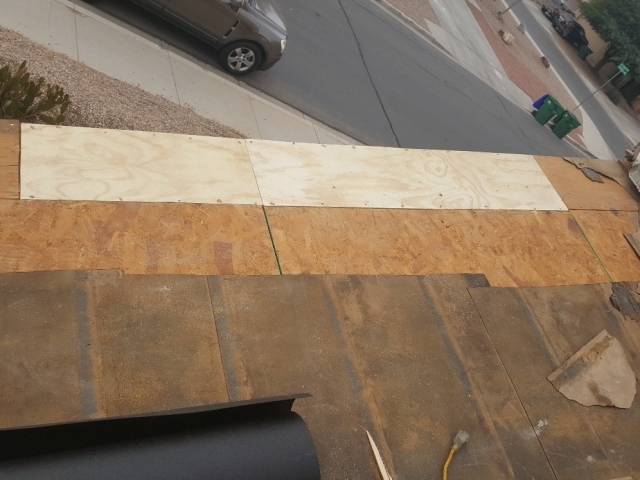 It is our business to keep that roof OVER your head, not inside your home. 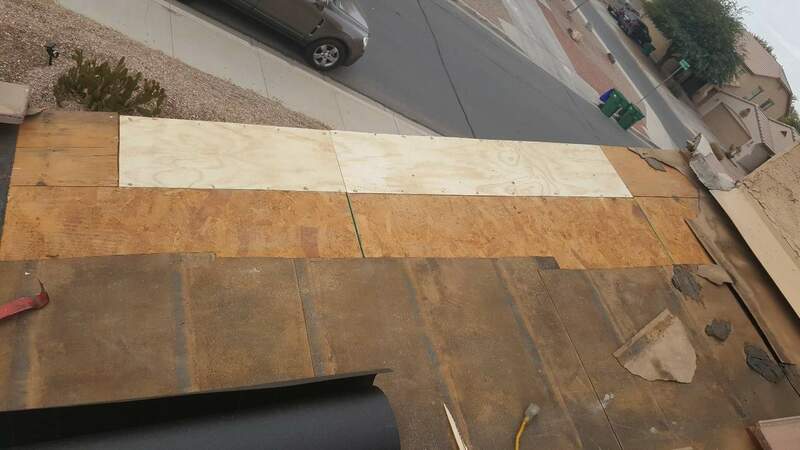 Also, plenty of people get annoyed when the roof leaks after a storm. Finally, it’s the costly matter of whether to do the repairs themselves or to contract someone to charge them a ransom for the repair. 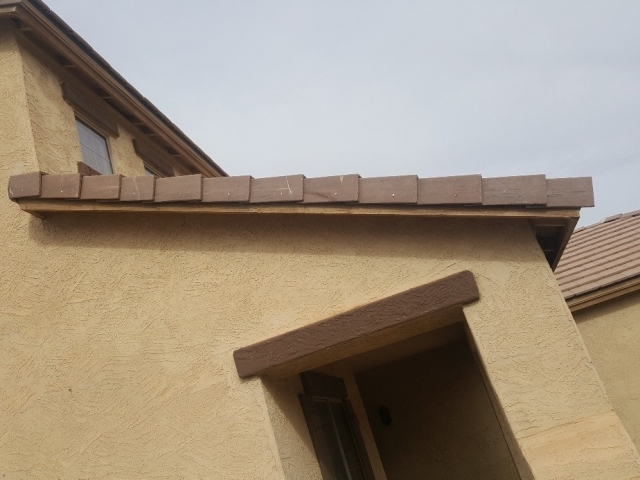 Simply put, we at Castile Roofing understand all of these concerns and will assure you that we offer reasonable pricing for all tile roofing repairs, be they for business, or residential. 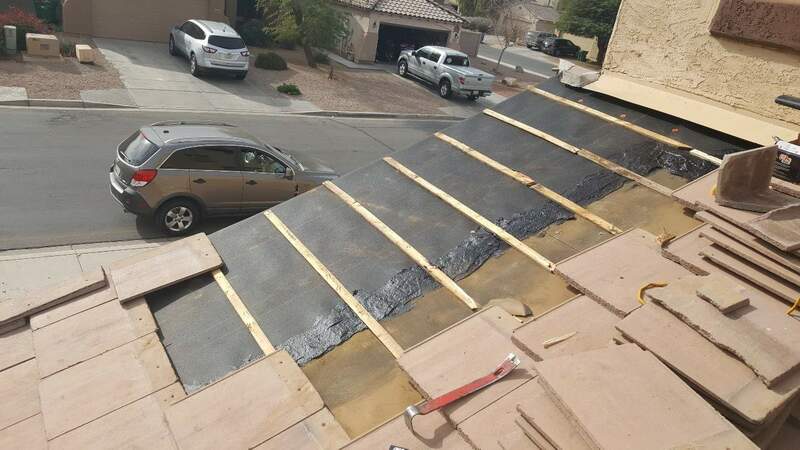 With over 10 years’ experience of roofing repair we proudly serve the Valley with our professional service. 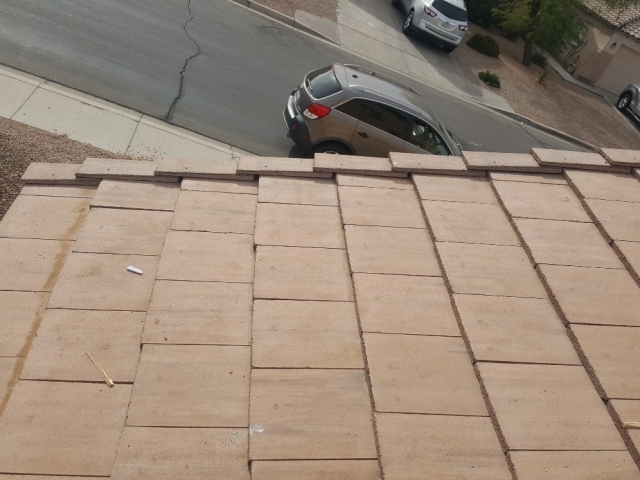 Contact us and we’ll show you Roofing Done Right!